Dude and Dudetts! I am by far super stoked for the series 3 & 4 of the Dragonball Super Dragon stars action figure line brought to us by Bandai of America. 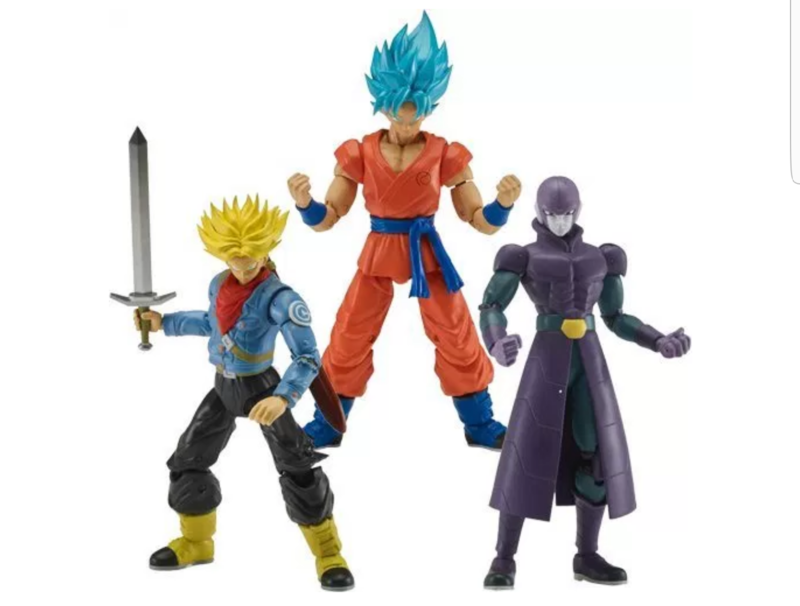 Series 3 will be released March 2018, which this figure line consist of Super Saiyan God Super Saiyan Goku, Super Saiyan Future Trunks, and Hit. 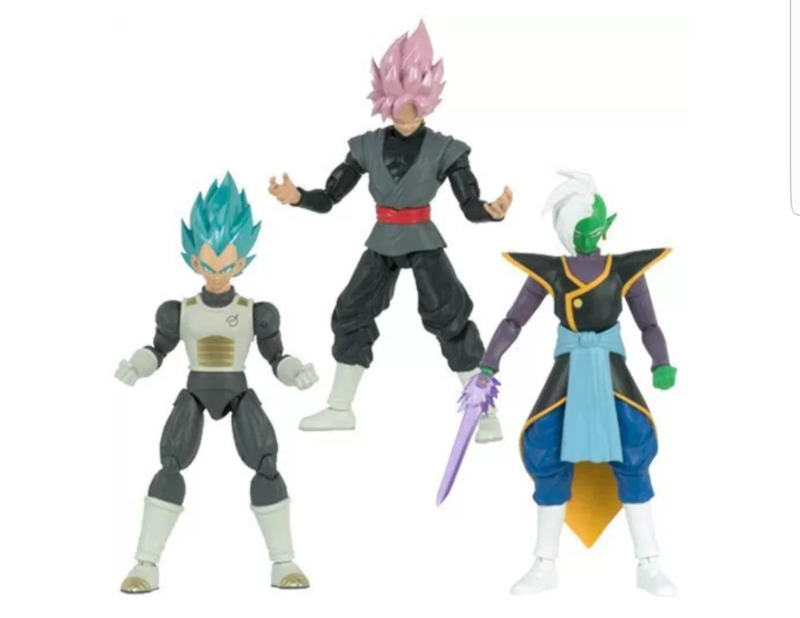 Series 4 will be released April 2018, and this line of figures will be Super Saiyan Rosè Goku Black, Super Saiyan God Super Saiyan Vegeta, and Based form Zamasu. I am by far super ready for this release and cannot wait till next year to get my hands on these figures!!! Come and join me guys for this breaking news video!! Previous postNintendo just dropped a SNES style 3DSXL and you were too busy sleeping. Next postFrankenculture Approved Plays of the Week!